Eat dates during pregnancy for a short & easy labour. Dates are a nutritious superfood which is commonly commonly consumed during pregnancy to ensure an easy and quick labour. At Ceres Organics we like our food wholesome and pure. So our RAW dates are sourced from the best organic farms in Tunisia, where they grow under a dry tropical sun and in rich, fertile soils. They’re carefully selected at the peak of ripeness, then hand pitted, ensuring only the highest quality. 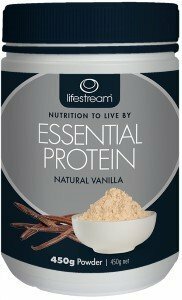 Our dates contain no preservatives or added sulphites – they’re simply real food from nature. 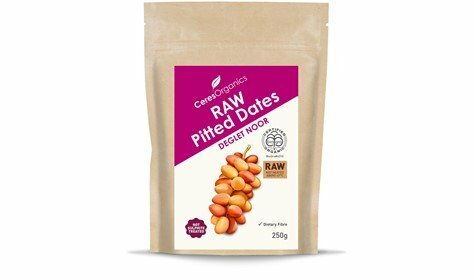 With high levels of dietary fibre, and a delectable soft caramel flavour, Ceres Organics RAW Pitted Dates make a tasty and nutritious snack, and are great in baking or RAW desserts.